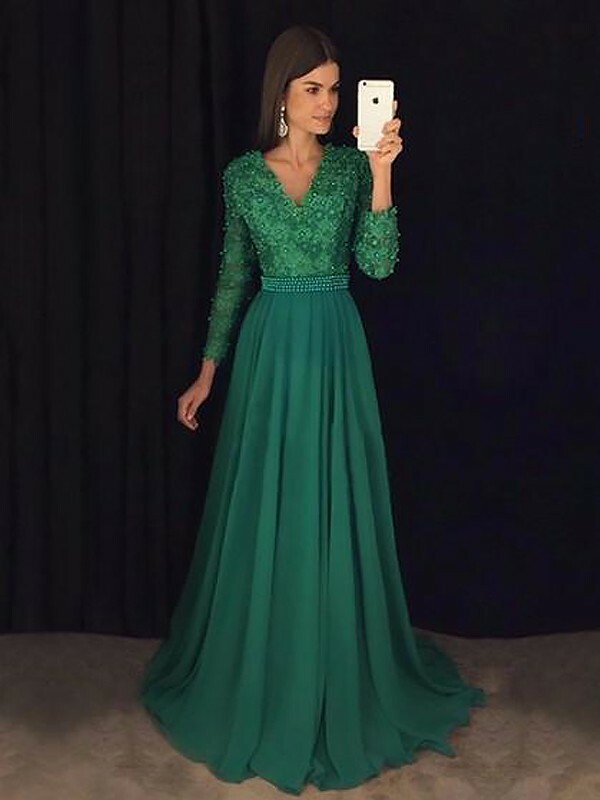 Cheap Dark Green Chiffon V-Neck A-Line/Princess Sweep/Brush Train Dresses in Evening Dresses - Special Occasion Dresses at Bonnyin.co.za online South Africa with high quality and affordable price. It is an amazing dress! Amazing quality. delivery was quick. absolutely gorgeous dresses. But a little longer than expected, but fortunately, this can be done easily. Look just as good as they do in the picture. Thanks once more time. !!! Thank you. I ordered this dress for my sisters wedding & absolutely love it.